Author/illustrator/friend/adventurer Peter Brown and I (and, joining us a day later, Meghan McCarthy) are in the United Arab Emirates for the Sharjah Children’s Book Festival…and for dune bashing. Which means treating the desert like a roller coaster. It is not for the faint of stomach. The race is on to see who will be first to change his Twitter handle to @dunebasher14. Not in the desert quite yet. Maybe the strip mall in the background gave that away. Peterama. Including oil rig. Or drill. Not sure. a girl of about three taking a photo of her mom. Our dune-bashing ride is in the background. Hawkman. Actually, it is a falcon. 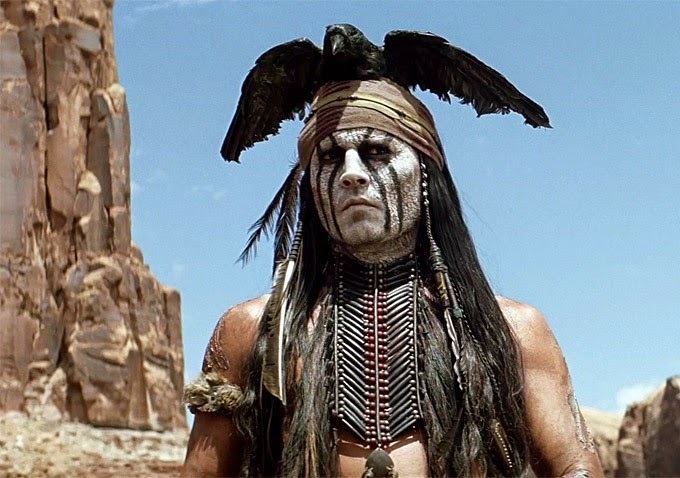 Johnny Depp in The Lone Ranger. and did not show any dizziness. Still in the desert, though you have to take my word for it.